I have always been interested in nutrition and learning what the "experts" recommend when it comes to our food intake. 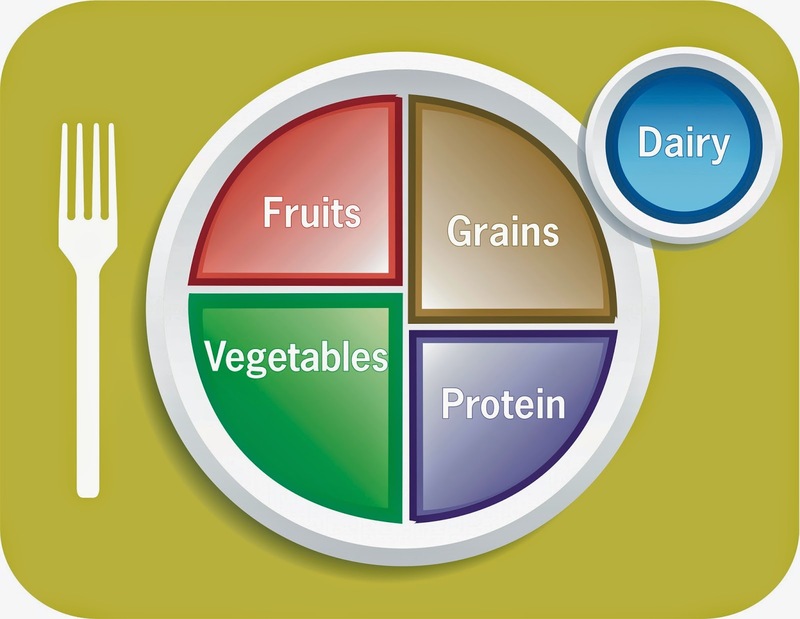 As a kid I remember learning about the basic food groups and wanting to follow the USDA guidelines so I would grow up to be strong and healthy. When the food pyramid was introduced I tried to follow it's recommendations. I remember when the guidelines were changed to decrease fat intake and to increase grain consumption in order to fight obesity and heart disease. Surprisingly, the increased consumption of breads, cereals, and pasta actually raised obesity rates and soon carbohydrates were labeled by many to be the "evil" food group like fat had previously been. About ten years ago the food pyramid was revamped again and stairs were added to remind people the importance of physical activity. More recently the guidelines were changed to the "my plate" model. I recently came across the following video which gives a brief summary of the evolution of USDA recommendations over the years. I know there have been many critics of these guidelines over the years claiming the meat, agriculture, and dairy groups put too much influence on the recommendations. Regardless of if you agree with the current or past recommendations, it is obvious that they are constantly changing. Many nutritional philosophies disagree with each other such as vegetarians vs. paleo enthusiasts. Determining the best way to eat can be very confusing. Basic guidelines are given for the general population so it is important for people to do their own research and experimentation when it comes to determining optimal nutrition.